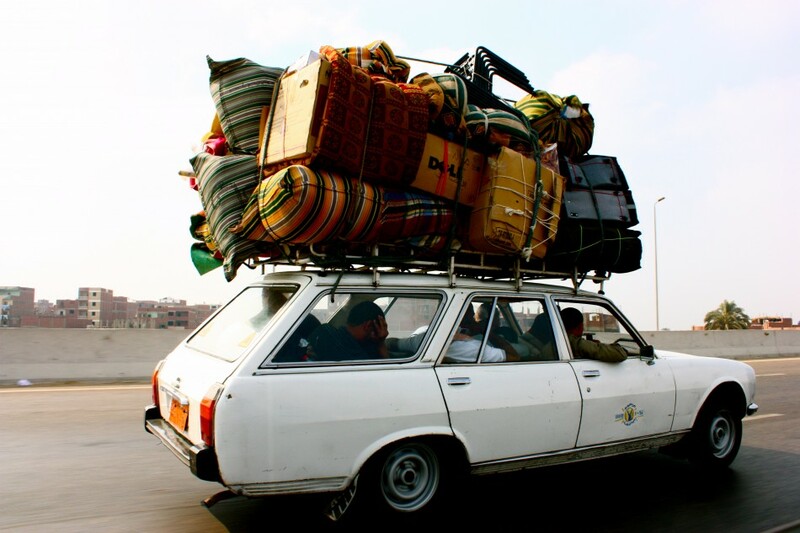 Planning to “balik kampung” with your big happy family? One of the more challenging decisions you have to make when you have many kids is finding the best large family car that is comfortable for everyone to ride in and also fuel save! Want to know which cars are the safest for your family, plus won’t rack up your fuel costs? Let us make your shopping easier. 6 Seaters compact MPV ( 4265mm long – 1695mm wide – 1685mm tall). 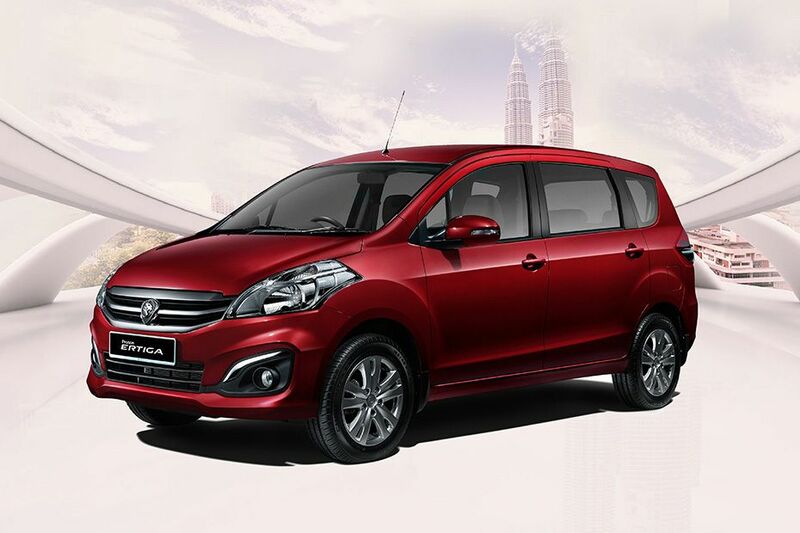 Energy-Efficient Vehicle certified B Segment MPV – Low Fuel Consumption and Low Carbon Emission. Front dash accessories – USB Connectivity radio, two 12V power sockets, roof-mounted rear air conditioning vent and four speakers. 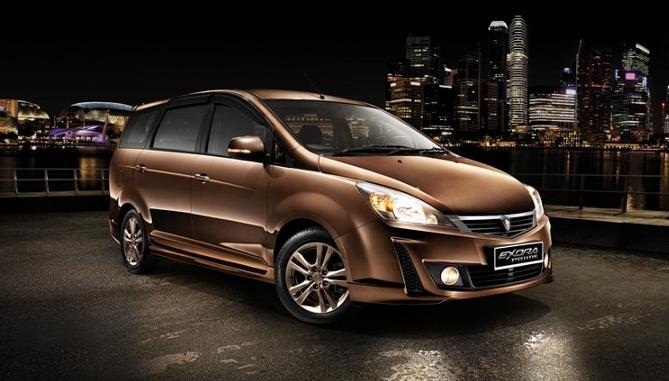 5 door and 7 Seater Compact MPV ( 4592mm long – 1809mm wide – 1691mm tall). Park Distance control – The Volkswagen Park Distance Control system uses a series of visual and auditory alerts to let drivers know when they are in close proximity to another object. CabinControl app – easily use your smartphone to govern the Odyssey’s rear entertainment system, heat and air conditioning settings in the rearmost rows. Ample array of driver-assistive technology – blind-spot information, a rear cross-traffic monitor, forward collision warning, and lane departure warning, collision mitigation braking, lane keeping assist, adaptive cruise control and road departure mitigation. 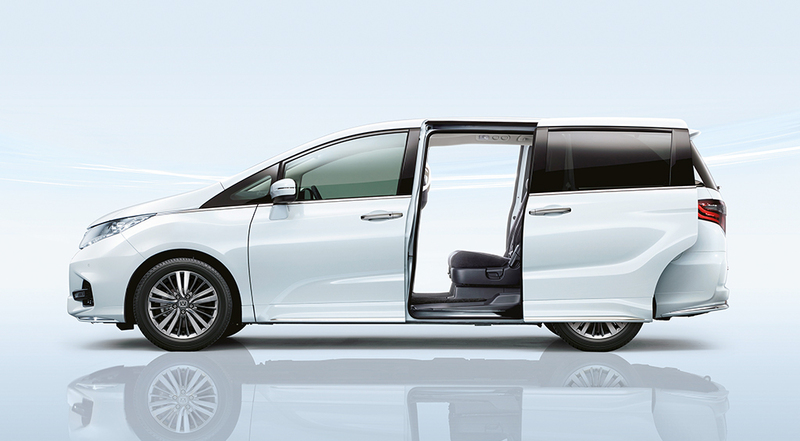 Slide second-row seats – Allow you to configure and customize the minivan’s seating. The fatal view – surround view camera – give bird’s eye view of the vehicle. Child seat ISOFIX attachment at the rear. Disc Brakes at the front and rear, interior ventilation. These vehicles on our list not only offer enough room for large families, they do double duty with plenty of room for cargo, too. If you have a large family or often find yourself driving friends and their kids around town, then you need to look for a vehicle that can seat plenty of passengers. Interested but yet still confused? Why not request a test drive? * Bookings to be made at least 3 days ahead of time. The test drive session should not exceed 30 days from the booking date. Availability is subject to the operating hours of showrooms. Lee Motors started out with humble beginnings way back in the 1950s. Soon, the company secured a Honda Motorcycle dealership from Boon Siew Sdn Bhd in the 1960s, and to complement the motorcycle business, it started trading motorcycle parts as well.